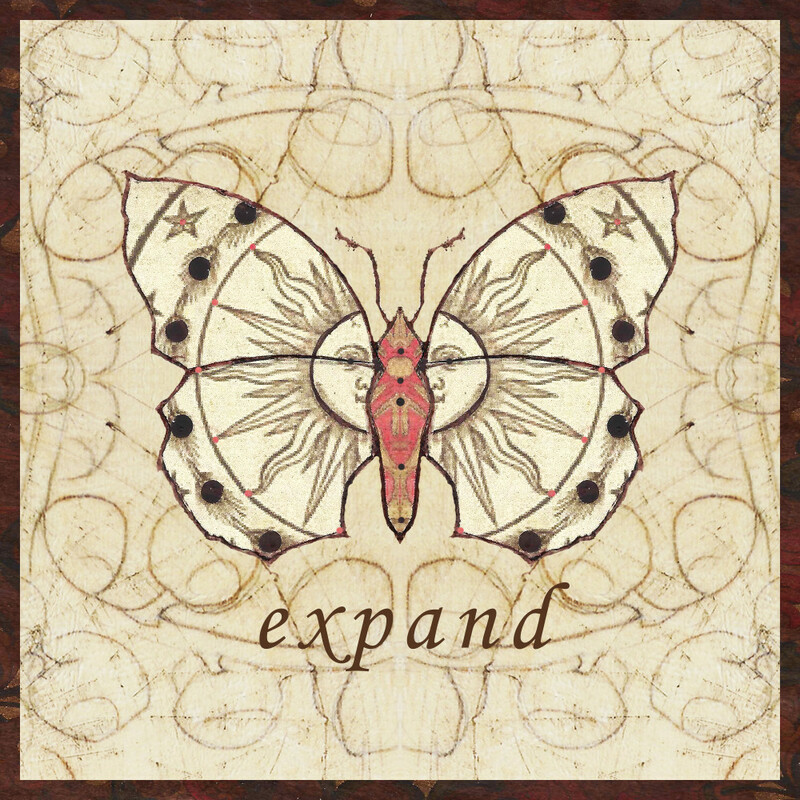 Expand can mean to express in fuller form or greater detail, to unfold. The one thing I intend to expand is my awareness. And since Awareness is infinite I will forever be expanding! What does expansion mean to you?